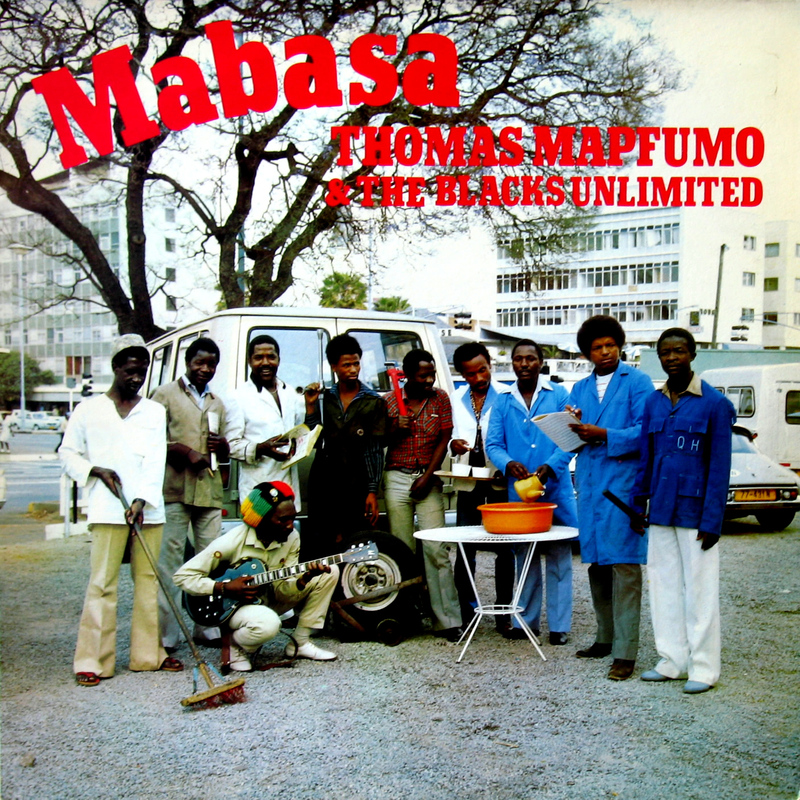 of Thomas Mapfumo and his Blacks Unlimited is almost hypnotizing. It makes you drift away to unknown destinations. 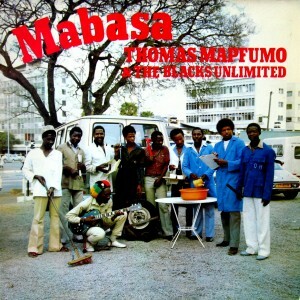 more about ‘Chimurenga’ and Thomas Mapfumo, go here.